What's Beyond Forks? 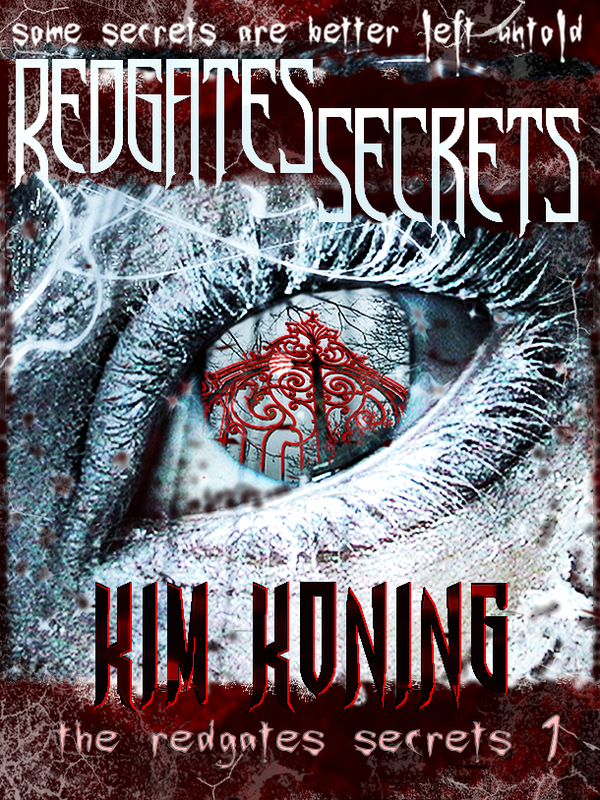 : Redgates Secrets Cover Reveal!! To learn more about Kim Koning and her books, visit her website.You can also find her on Goodreads, Facebook and Twitter.